Wow! Great post :* ! You have had some great looks. Loving that Celine purse. Happy Valentines Day, you look great and the Pink Chloe is so cute! Welcome please to my fashion blog too - http://www.tailerofstyle.com will wait you)) I started a new section in my blog - interviews with famous designers and stars)) Come in! Happy valentines day! These are such lovely choices. 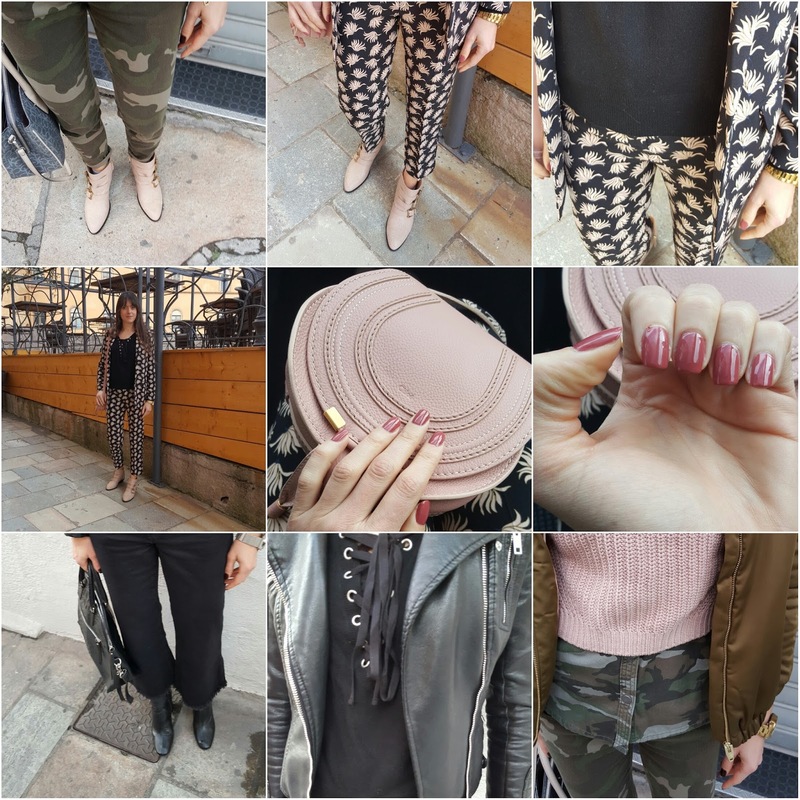 Un recap denso di stile, come sempre!!!! Bellissime foto….stupendi i tuoi bomber!!!! Loving the third one ! love love love insta inspo! Ich love your insta inspo! Nice feed. 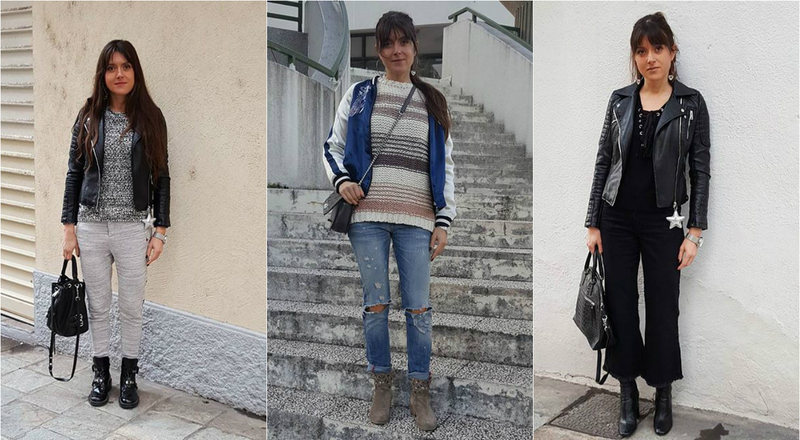 Great style you have here, love the leather jacket! Would you like to follow each other? if you decided to follow me on BLOGLOVIN and Instagram please let me know so I can follow you back. Thank you. 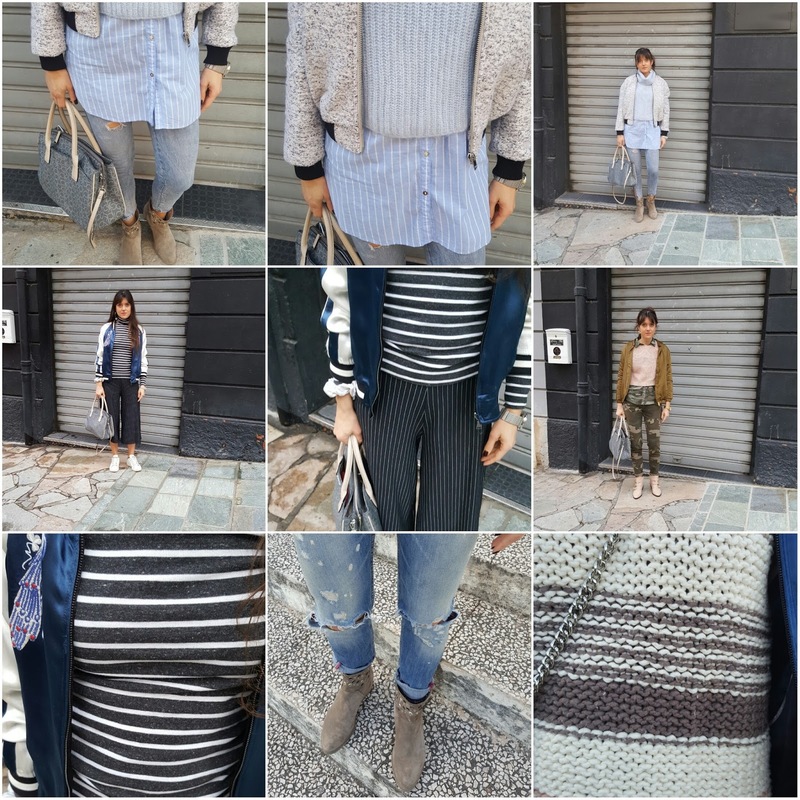 Carinissimi sempre i tuoi recap, quanto bei look! Zapping through outfits? Nice match all of them. Super gorgeous! Thanks for sharing girl! SO beautiful! I like your leather coat! All of these outfits are incredibly chic! Thanks for sharing! Ciao cara, stai benissimo specialmente con il chiodo! Such cool outfits! I really like all of them! The leather jacket on the first one is so cool, and the printed suit is a showstopper, well done! 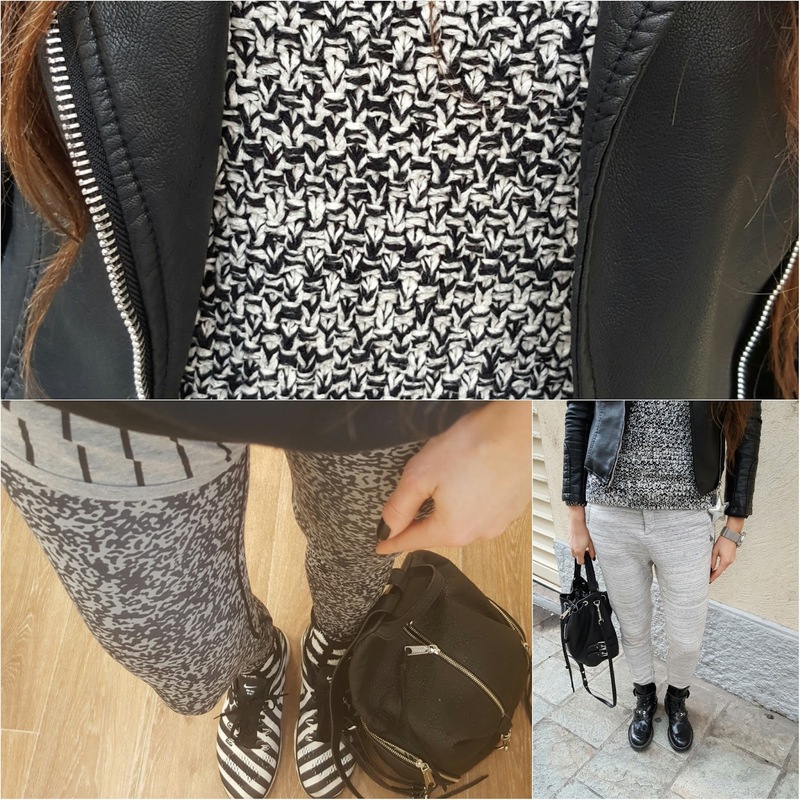 Great outfit ideas and post! Great selection of pictures! I like army pants! Gorgeous looks! I love that leather jacket with the star! Loving all the textured knits and the pretty prints! Gorgeous and super stylish as always! Lovely photos, You are a Star!